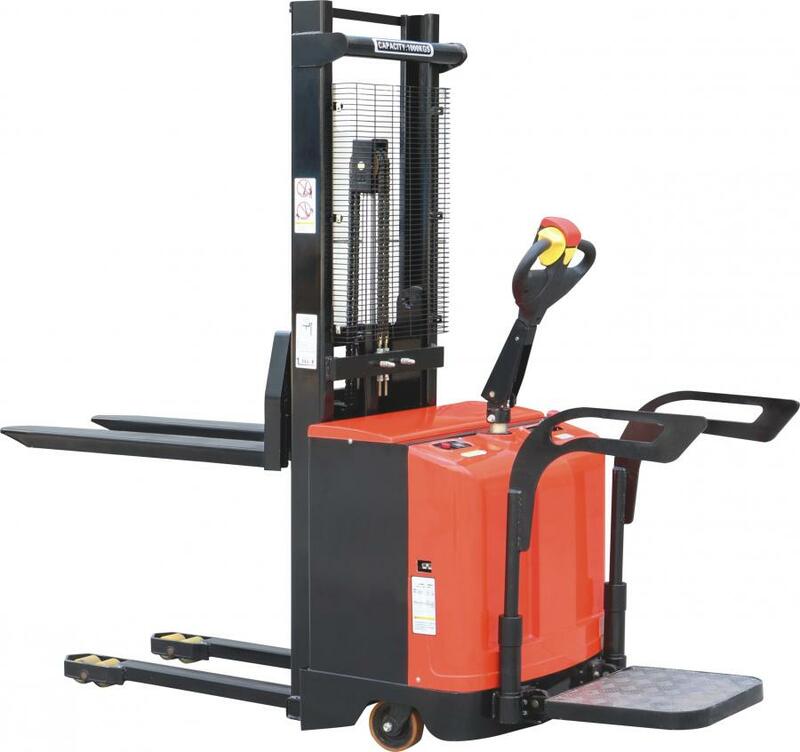 Support your business by our lifting equipments. 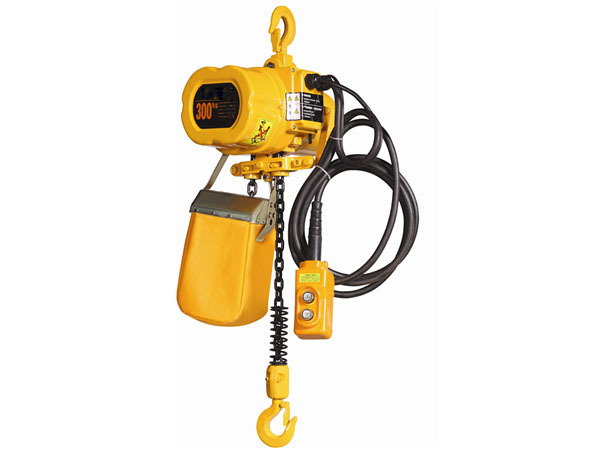 We, YONGLE company, is located in Anyang City, Henan Province, China, is the world’s leading lifting equipment manufacturers and lifting solution providers. Our business has been around the world more than 40 countries, currently we have master, doctor, senior engineer, crane professional and technical personnel management and R & D team. 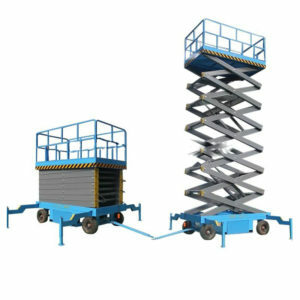 In addition, we have established long-term friendly partnership with the domestic famous crane spare parts manufacturer, and we have developed many foreign agents and keep good cooperative relations for many years, through their introduction and feedback, we can enhance the technological content of our products, brand value and competitiveness. 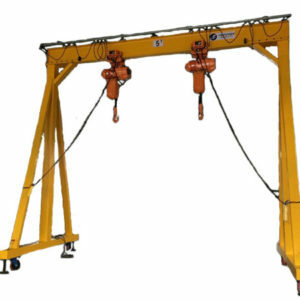 Our products include electric chain hoist, stacker, scissor lift, gantry crane, jib crane, explosion-proof equipment, special lifting equipment for clean rooms and a variety of special occasions. They are widely used in equipment manufacturing, paper, energy, electricity, automotive ships, metal processing, aerospace and other fields. 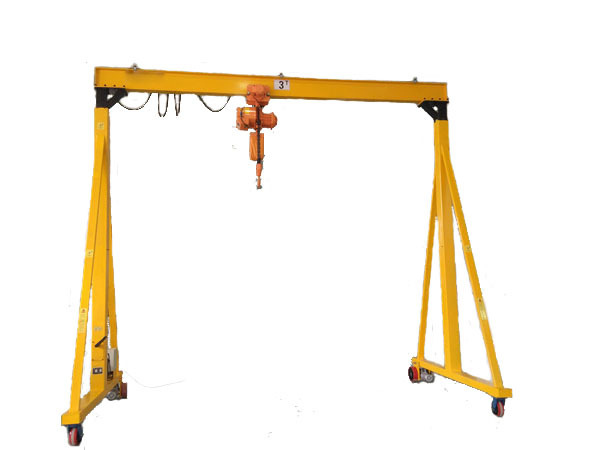 YONGLE company is committed to the development of crane equipment and the industry standard technology of service, we are able to use the latest technology and design to establishment the specialization and standardization of products. 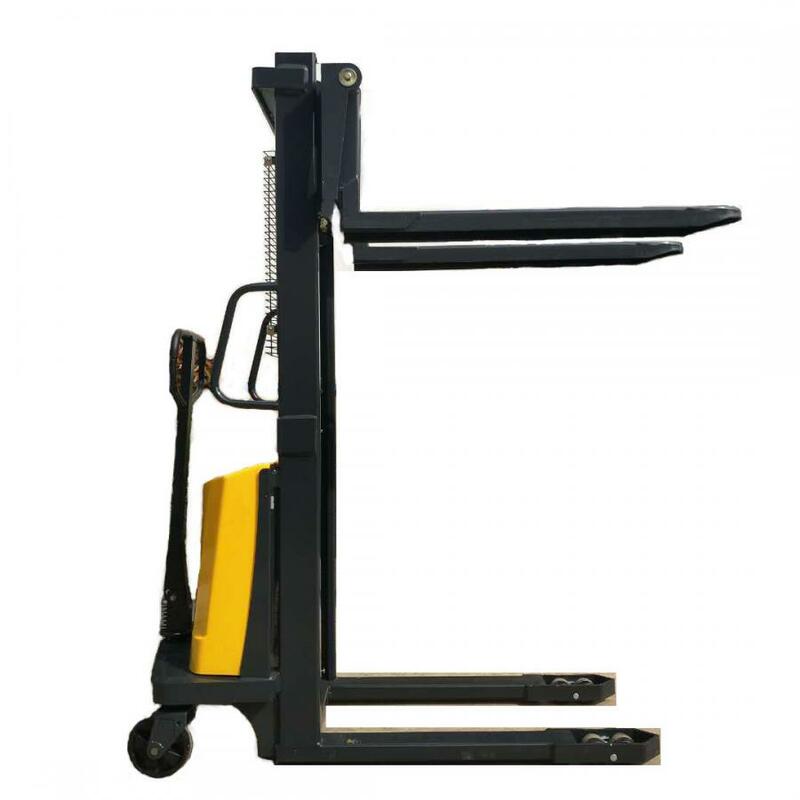 Through combine service experience with new technology we can provide customers with more efficient, safe,and ergonomic lifting solutions on material transportation mode. 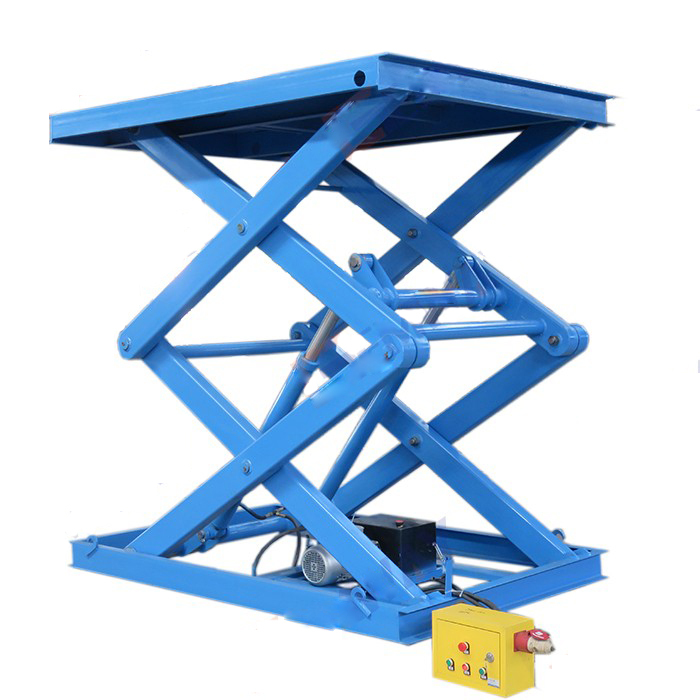 Welcome to choose “YONGLE” brand lifting equipment, we sincerely hope to work together with you for a better future.